Driveroo knows the true meaning of “time is money” for the dealers. That’s why we made used car reconditioning process a top priority building a network of highly trained ASE certified mechanics who can inspect your car in no time. Want to use your own technician? We made that possible with an easy to use SaaS app. 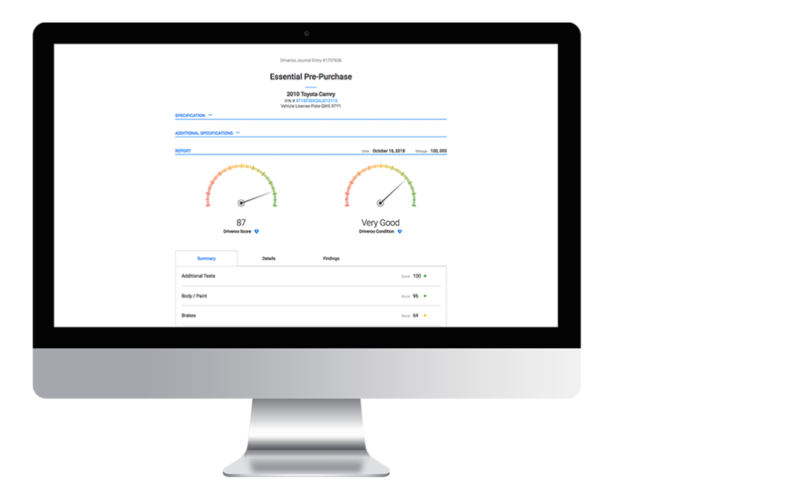 Driveroo streamlines the process of pre purchase inspections to facilitate the purchasing process for both the dealer and the buyer. While Carfax is a trusted brand that provides car history, the car history alone is not sufficient to know the car’s condition, which is what the buyer is looking for when purchasing a car. 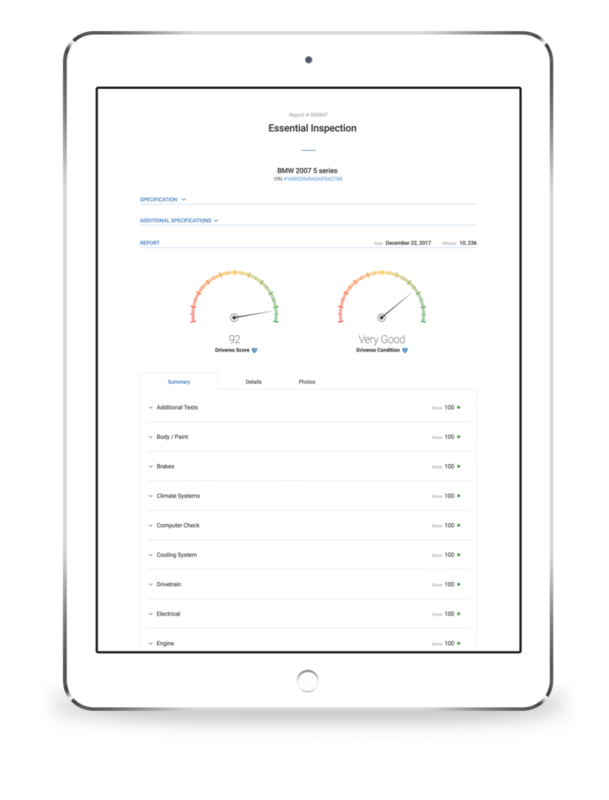 Driveroo fills in this gap to provide an extensive customer facing report that show car’s current condition. Carfax & AutoCheck admit that most vehicle accidents will never show up on their reports. A vehicle history report cannot tell the buyer of any existing or potential mechanical or electrical problems, or the quality of any previous repairs, including any accident repairs. Knowing of the existing problems helps dealers make educated decisions about the necessary repairs and gives them the bargaining power with the customer. Use an ASE certified mechanic from Driveroo network in your vicinity or suggest a preferred ASE certified technician who we will hook with an easy to use Drvieroo inspection software in no time. Our technology makes it possible to identify issues and take action upon needed items without any extra effort, so you could spend less time on reconditioning vehicles and more on matching them with your customers. 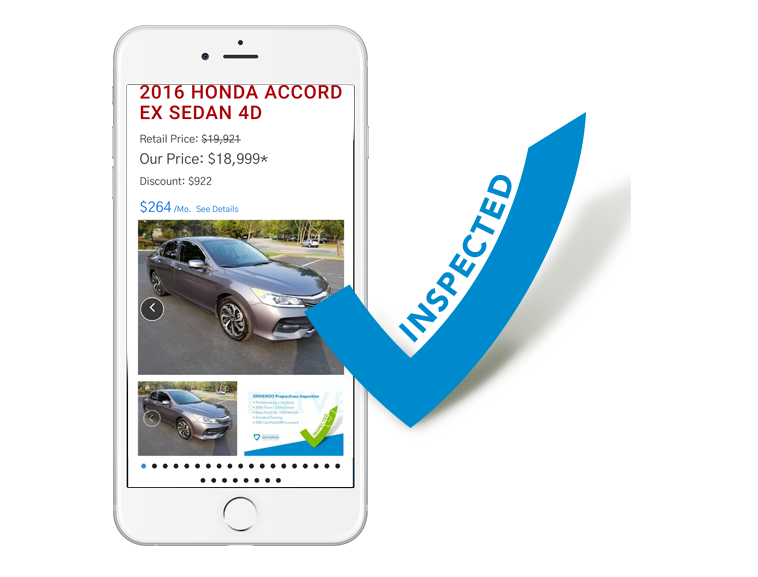 If your pre-purchase shows problems that you would like to repair before selling, simply complete the repairs and the updated inspection will be visible directly from your smartphone via the app. Find out exactly how the Driveroo app will put you ahead of your competition today! As a Dealer am I liable for data in the report? No, if you’re selling the vehicle “As Is” then this is no different than the Carfax you provide. 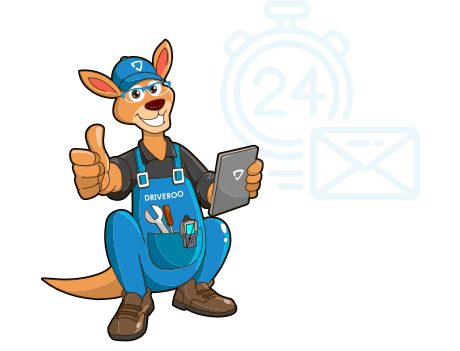 The Driveroo inspection is by an independent licensed mechanic. How is this different than Carfax? Carfax is a history of the car, but it doesn’t tell the actual mechanical condition of the car. What if the inspection shows issues? If you decide to make the repairs, the inspection can be edited to reflect the updated condition of the vehicle. Do I have to use a Driveroo Network Shop? No, any certified ASE Mechanic can perform the inspection, we can certify any shop in as little as one day. What if the customer is remote and wants pictures? Can I create two Driveroo Reports from my e-commerce site? Yes, please contact sales@driveroo.com for more information. Why doesn’t the Dealer Pre-Purchase Report include pictures? Dealers are experts at marketing vehicles, not the mechanics doing the inspection. Why doesn’t the Dealer Pre-Purchase Report include Repair Cost Estimates? 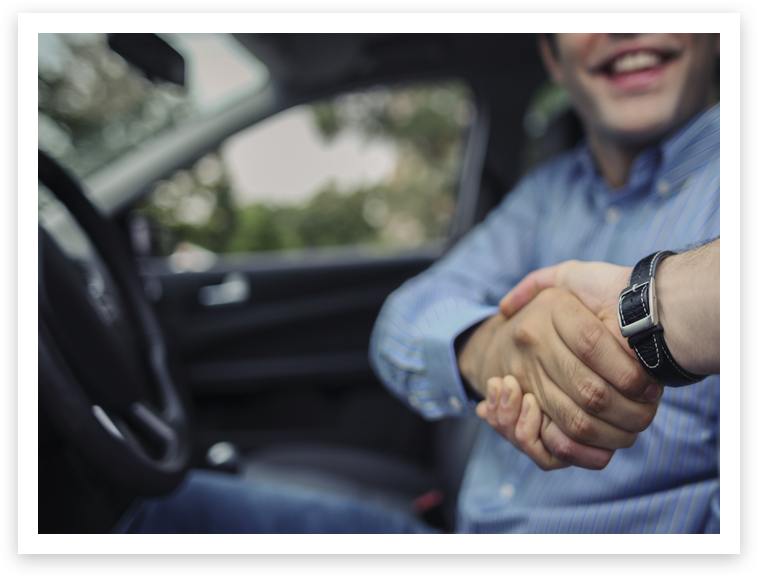 Dealers work directly with customers, if there are repair costs, the dealer and the customer will resolve them directly.